Sometimes when I recommend a green tea, customers make this face that generally looks like I offered to serve them a cup of lukewarm Ljubljanica swamp water straight up. Love the stock photo but what’s with the tea bag? When I see that face, I’m pretty sure they’ve have stewed green tea. 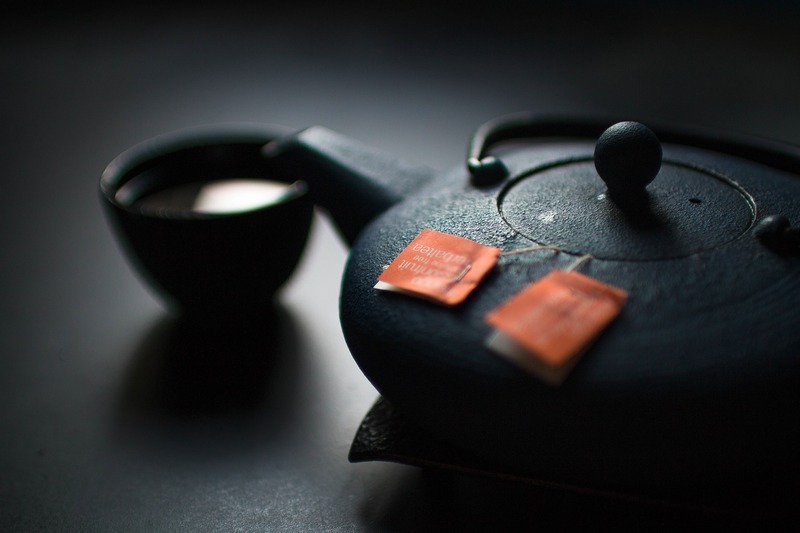 Green tea should be steeped at a lower temp than black tea and for just a minute or two. Here’s a quick guide to get you started at home. Or, come by Renegade Tea for a loose-leaf, hand-brewed cup and a bite of something tasty. If you’re lucky Fred will be in a mood to make his fantastic green tea latté. If not, you’ll have to come back and try again.